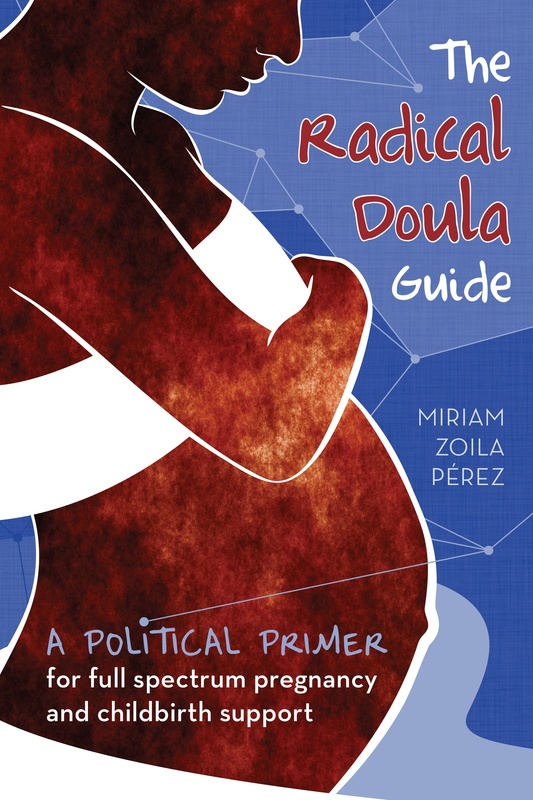 It’s about time the Bay Area had a full spectrum doula project! I was very excited to get the notice in my inbox yesterday that the Bay Area now has a doula project. I had heard rumors that it was in the works. Founded in 2011, the Bay Area Doula Project is the first doula project offering ‘full-spectrum’ doula care in Northern California. We are an emerging group of doulas in the Bay Area who are committed to supporting pregnant women who are choosing abortion, and other pregnancy outcomes. Most of us are birth doulas, many of us are postpartum doulas as well. All of us are abortion doulas. We trust women to make their own decisions regarding their pregnancies, and offer unconditional support to women in need. All the info about their project is on their website, including an application for doulas who want to join.